I submitted only one idea to the 2008 Knight News Challenge [newschallenge.org] to better journalism in my local area of middle Tennessee using open-source technology. While I saw many other applicants enter two or even three total ideas to improve the craft that some of us are lucky enough to call a career, I focused the bulk of my mental energy on just one concept. Quite a few friends, Kent Flanagan and Paul Van Hoesen in particular, lent me their ears and offered advice as I revealed my plan to take back the media for the community and forge a brand new relationship with how reporting news is done on the web. If you haven’t been exposed to it yet, the project I pitched is called Link Love and it’s curre ntly awaiting a verdict from the judges panel for the second round of the contest. You can read about the project on the official application site. Much still needs to be done if my idea does advance to the final round of judging. Attaching some real costs to the development as well as hammering out a tentative operating budget for the year will require more research than others since the total funding I requested was very lean compared to others. Truthfully, money is not the driving force for this project, although it is absolutely necessary. The real challenge will be engaging the community of journalists, citizens and developers once the idea is fully realized and executed. 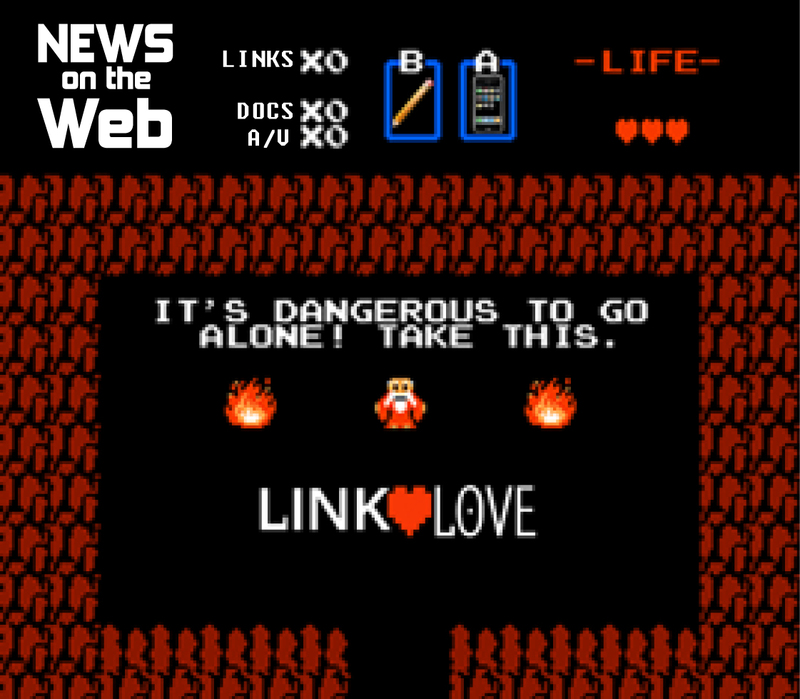 Regardless of what happens from this point forward, I’m prepared to follow though with idea of Link Love because I truly believe it will strengthen local news on the web. We can’t afford to flounder any longer but, that’s exactly what we’ll do as a society if we don’t realize the value in sharing information. This entry was posted on Monday, December 1st, 2008 at 9:05 am and is filed under Journalism, Side Projects. You can follow any responses to this entry through the RSS 2.0 feed. You can leave a response, or trackback from your own site.